David Watt. 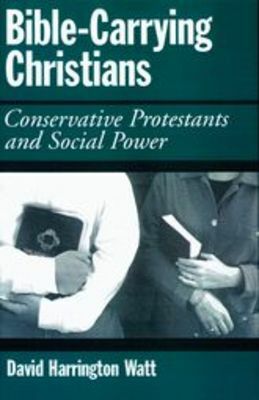 "Bible-Carrying Christians: Conservative Protestants and Social Power. "New York: Oxford University Press, 2002.